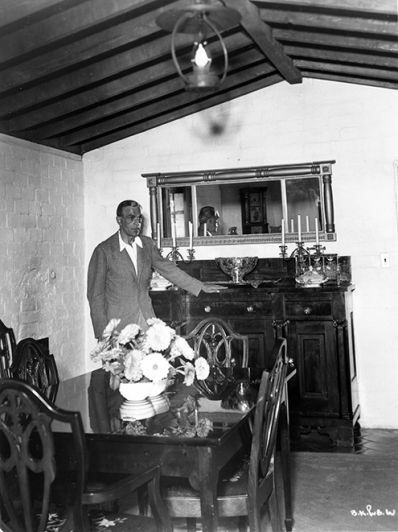 From the private collection of Conrad Brooks - High Resolution photograph of Boris Karloff in his early 1930s California home. This photo from the Conrad Brooks Collection is available as a High Resolution Digital Download or as a physical photograph mailed to you. Make your selection below. This photo from the Conrad Brooks Collection is available as a High Resolution Digital Download or as a physical photograph mailed to you. Make your selection above. Studio 303™ was founded in 1963 and for over 55 years we have been known for the innovation, quality, and value of our products. Our products continue to be handmade in the USA; we are a small company, our goal has always been to be the best, not the biggest, kid on the block.